Professor Comet Reports! 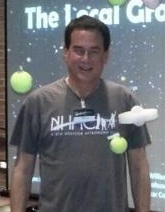 | North Houston Astronomy Club .:NHAC:. 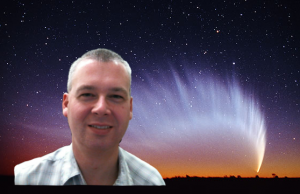 Welcome to the Comet Report which is a monthly or seasonal article on the observations of comets by the amateur astronomy community and comet hunters from around the world! This article is dedicated to the latest reports of available comets for observations, the current state of those comets, future predictions, & projections for observations in comet astronomy! 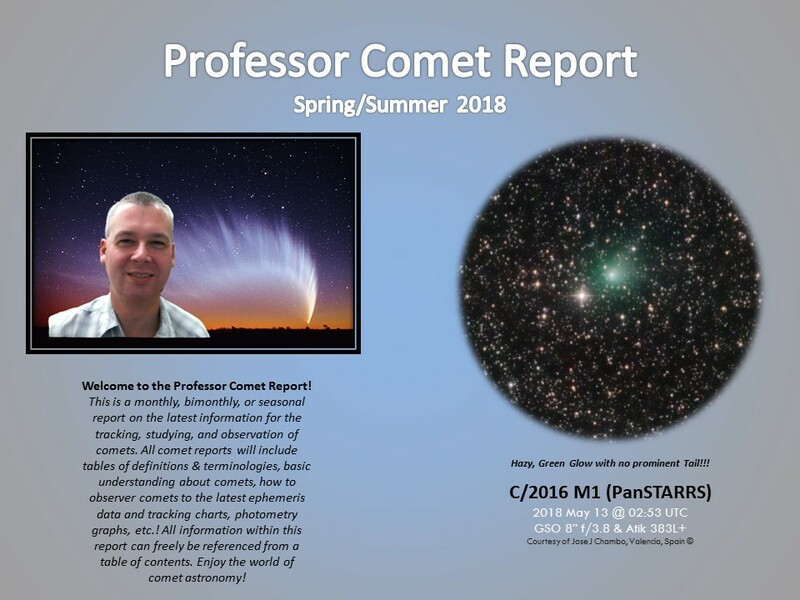 PDF Form: 2018 Summer Professor Comet Report! 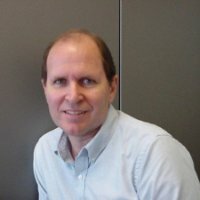 PPT Form: 2018 Summer Professor Comet Report!